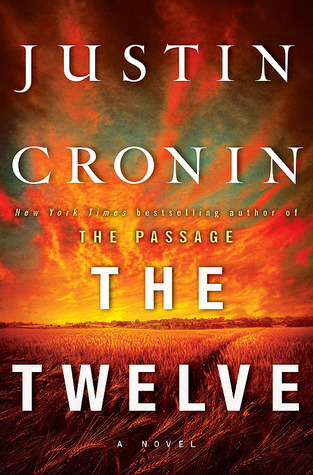 Like everyone else who read The Passage, I anxiously awaited the release of the next book in the series, The Twelve. It seemed like it took years to come out. Well, I am sad to say, it really wasn't worth the wait. It was a decent read, but there were so many characters, and so many different time frames, it was just difficult to follow. Maybe had there not been so much time between reading the first and second books, it might've flowed easier. Could be, or maybe I have just too much going on right now to have given it the concentration it needed. It was definitely interesting during the parts that I actually got into (more the beginning of the book), but towards the end, I just wanted it to be over. I'm not sure if I will be reading book 3 in this series, we'll see when the time comes!